We just peeked in at Duke University on our way out of North Carolina, and not knowing much about the campus at the time, we only visited the university’s West Campus where Duke Chapel dominates the setting. After our visit, we learned that Duke University spreads its students (6,500 undergrads, 8,000 grad students) among three campus (East, West, and Central) and 9,000 acres in Durham, North Carolina plus a marine lab in Beaufort. 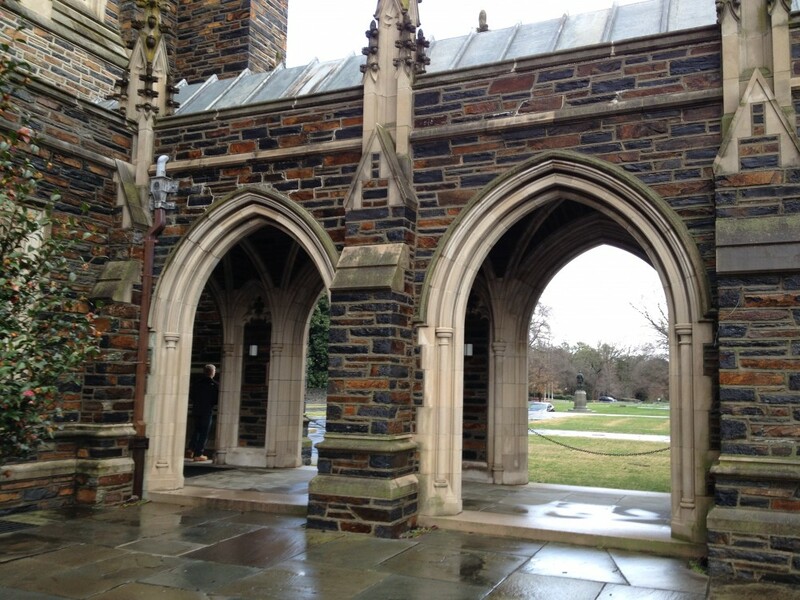 All freshmen live and attend classes on the oldest of Duke’s campuses, the 97-acre East Campus known for its stately Georgian architecture. 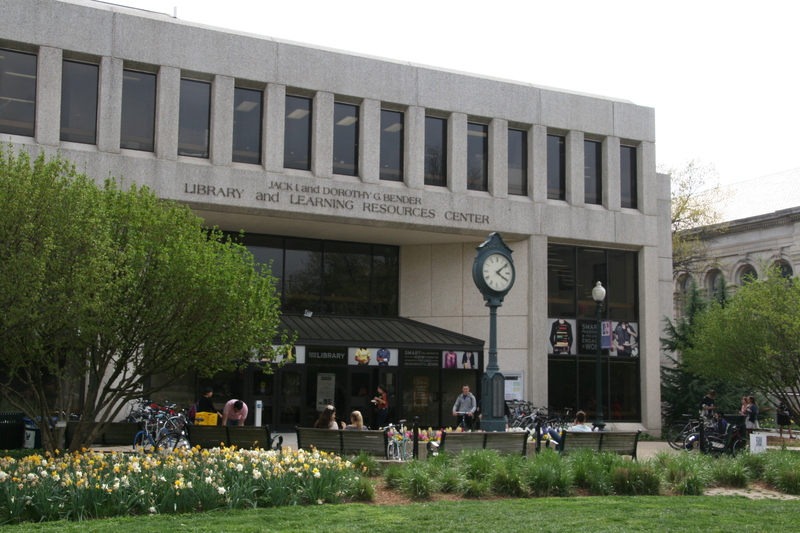 After freshman year, students move to West or Central Campus. 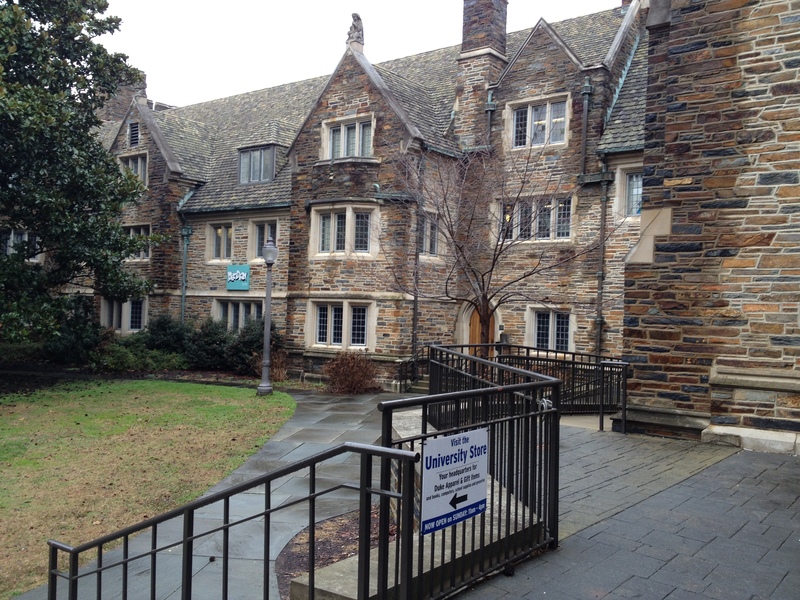 Just 1.5 miles away, Duke’s West Campus or main campus covers 720 acres. 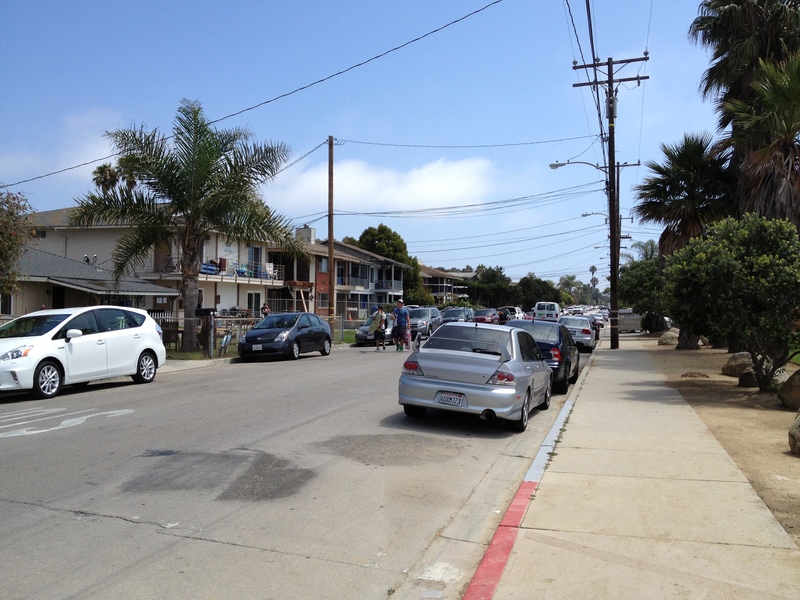 Here is where the majority of learning and living take place. 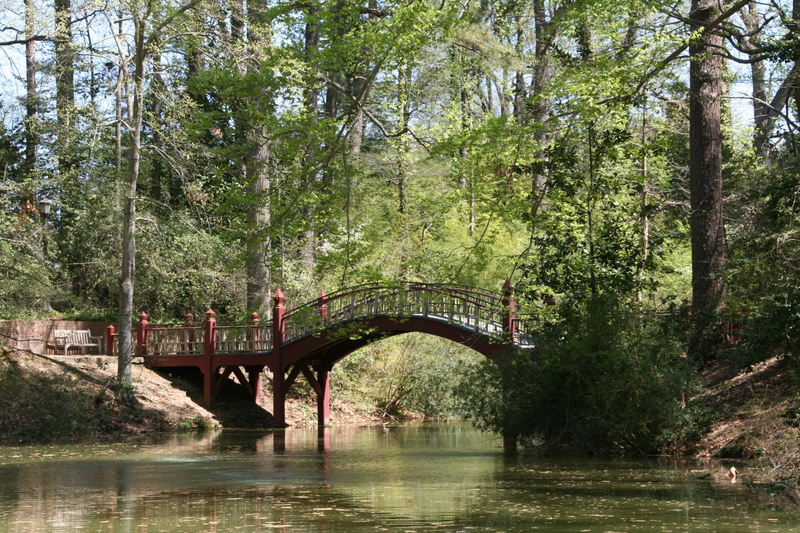 With its tall trees and 1920s’ Gothic architecture, the campus has a fairy tale like appearance. 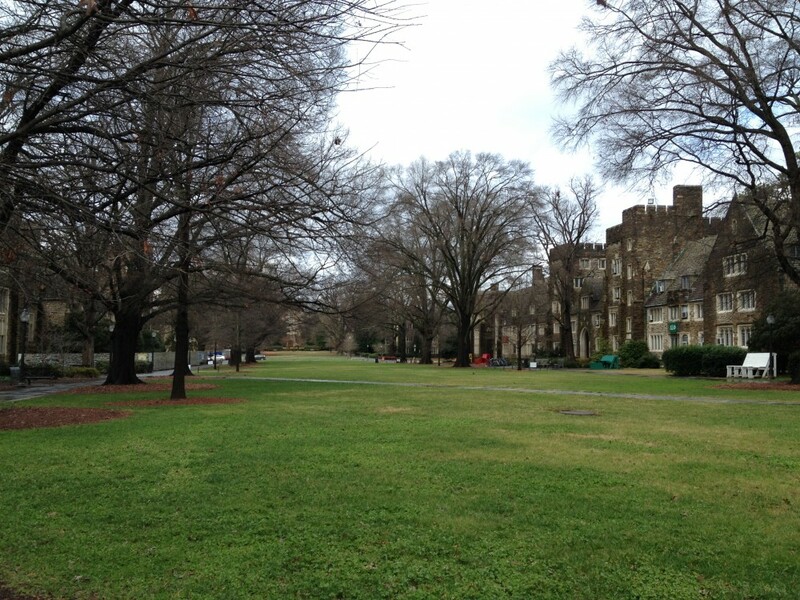 All students are required to live on campus, and over 1,000 undergrads live on Duke’s nearly 200-acre Central Campus. While Duke has over 46 arts and science majors and four engineering majors and 49 minors, the top five include biology, public policy studies, economics, psychology, and biomedical engineering. Have you added up the acreage and wondered, like I did, about the remaining 7,000 acres? At 7,000 acres in size, Duke Forest, located west of West Campus, is the largest private research forest in North Carolina and one of the largest in the country. 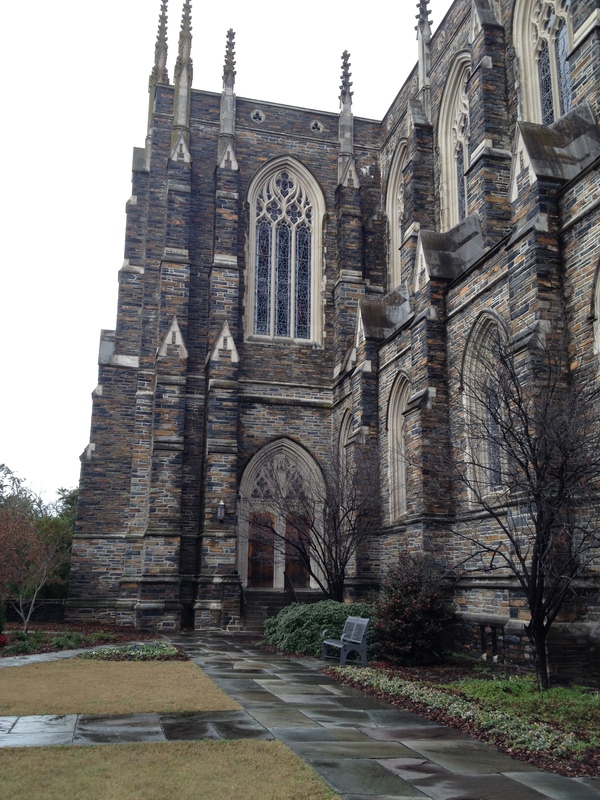 Duke’s mission statement emphasizes leadership, and community contribution in addition to engagement of the mind and elevation of the spirit. Its motto is “Eruditio et Religio” in Latin or “knowledge and religion” in English. As we drove through North Carolina, we learned that in many ways this state is similar to Massachusetts (e.g., mountains to the west, ocean to the east), if a tad bit warmer or at least more temperate. Many high school graduates must agree, as 10 percent of the students at Elon University hail from Massachusetts, second only in numbers to North Carolina itself. The rest of the student body is from another 46 states, D.C., and 47 nations. 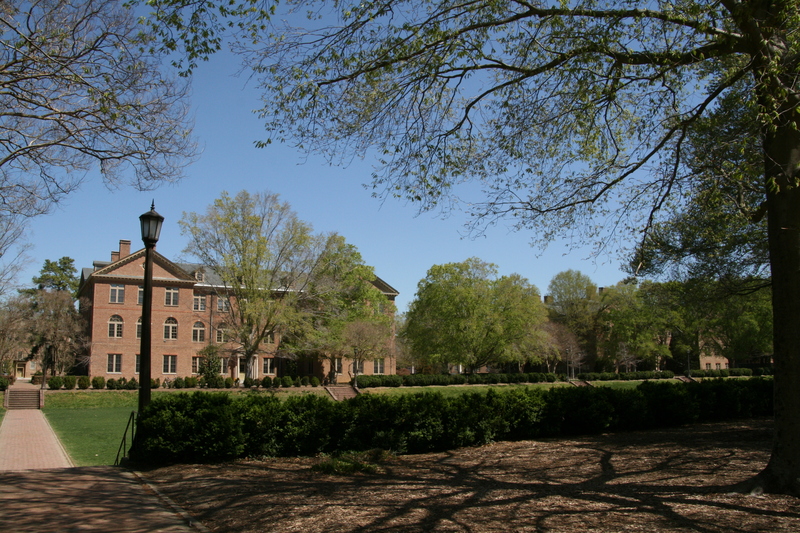 Located in the town of Elon, the campus is just 25 minutes from Greensboro and another 40 minutes to Chapel Hill. 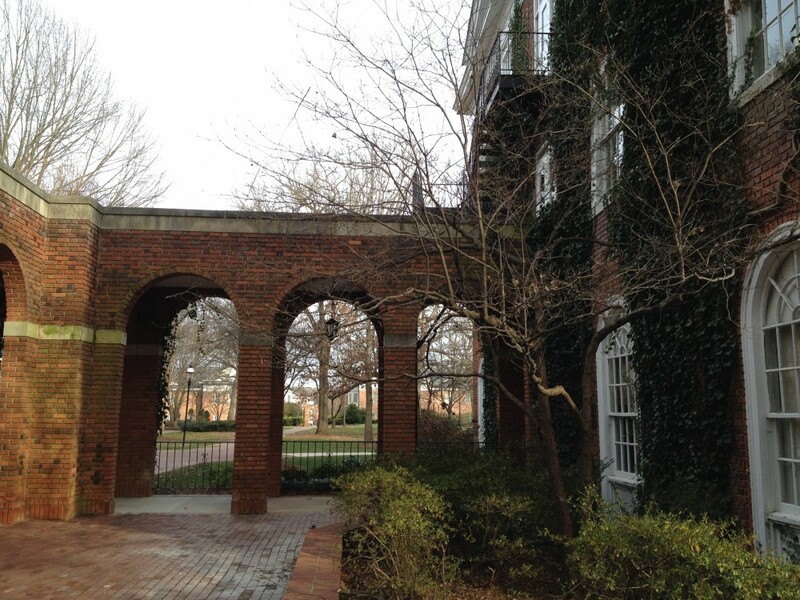 Once on Elon’s campus, we parked the car and walked around noting the new buildings and construction interspersed among older buildings on the 620-acre historic campus (Elon was founded in 1889). Though quiet when we visited (just days after Christmas), the campus accommodates 5,500 undergrads and 700 graduate students. Elon emphasizes community service and sends many of its students abroad while offering over 60 undergraduate majors in the areas of arts and sciences; education; health sciences; and law in addition to dual degrees in business and engineering. 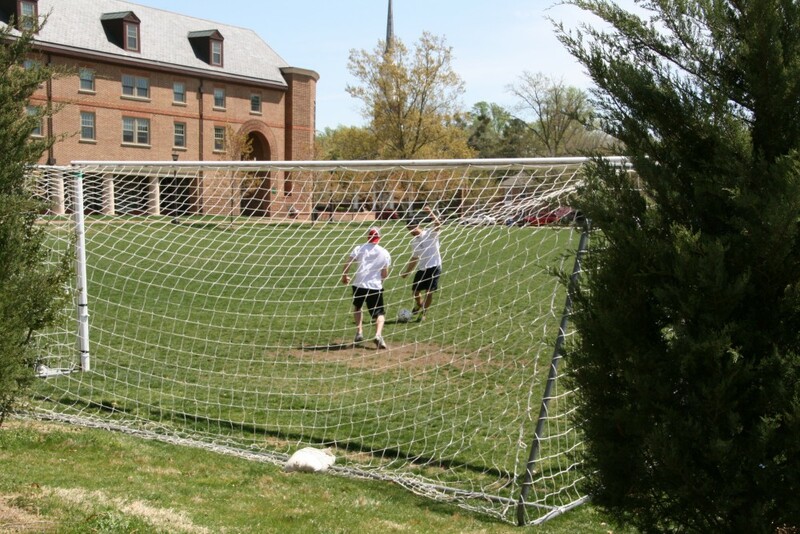 At Elon, there are 17 intercollegiate sports (NCAA Division I), 40 intramural and club sports, over 200 student organizations, and 23 international fraternities and sororities. 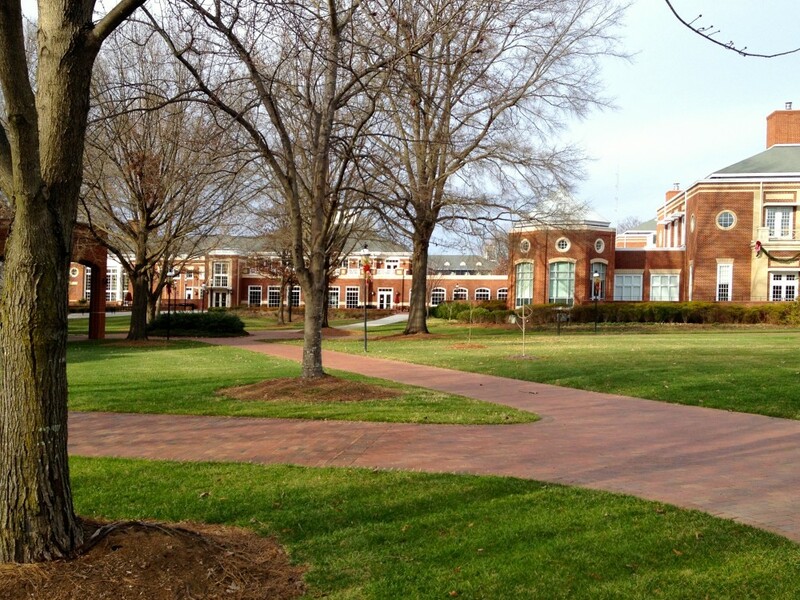 While its students are active, Elon stresses its academic environment. 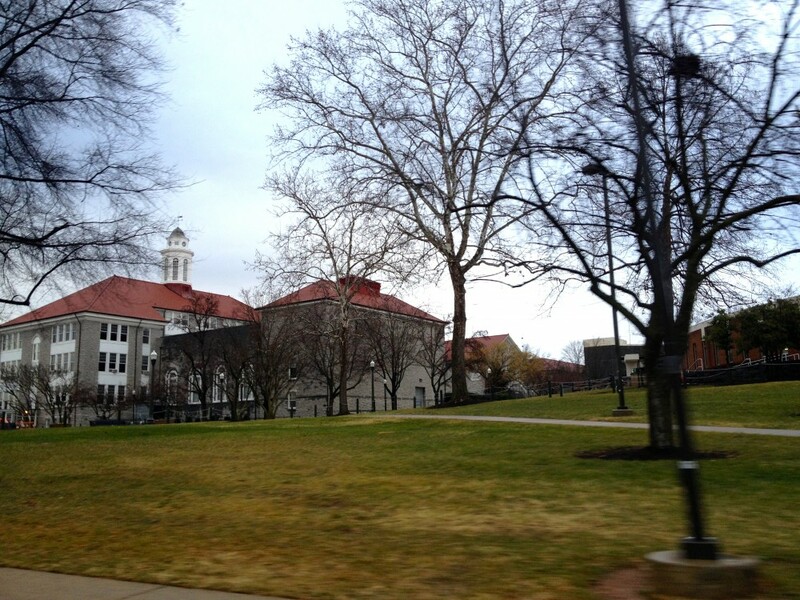 We did not intend for our winter southern road trip to be a college tour, even so, with teenagers in the car, we made a point to drive by a few college campuses. We were curious enough to want to catch a glimpse and close enough that the detours did not interfere with our ambitious schedule. 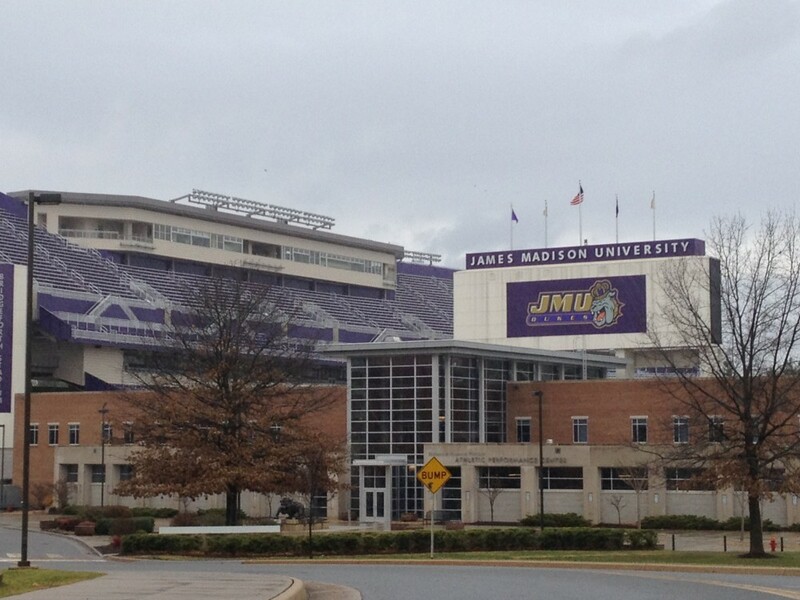 James Madison University in Harrisonburg, Pennsylvania, was our first drive by. 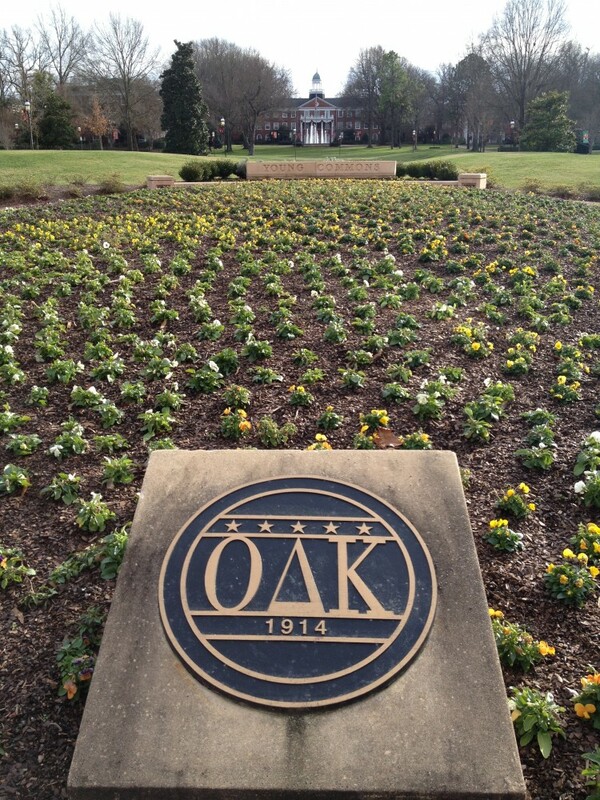 Disclaimer – we did not take a campus tour or sit in on an information session. The schools were quiet; their students home for winter break. Situated in the Shenandoah Valley, James Madison’s 640-acre campus is surrounded by mountains and farmland and is conveniently located off Interstate 81, just 2 hours south of D.C. Its slightly less than 20,000 students (1,800 of them are grad students) have a choice of 71 majors and 34 masters in the areas of business; communications; education; health and behavioral studies; humanities and social sciences; science, technology, engineering, and mathematics; and visual and performing arts. James Madison has a Division I football team and according to an alumni survey, homecoming and football are among the top 10 things about the school. I learned a new word when I visited American University last April. Wonk. According to Merriam-Webster, a wonk is: “a person who knows a lot about the details of a particular field (such as politics) and often talks a lot about that field.” According to American University, its students are wonks: smart + passionate + focused + engaged. 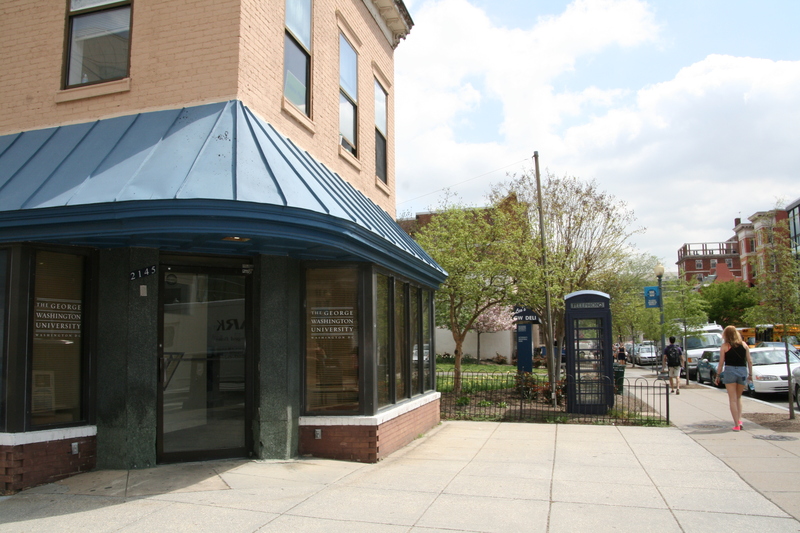 While American University is technically located in DC, it is a 15-minute Metro ride from downtown. A free shuttle drives its passengers from the Tenleytown/AU Metro stop past the Department of Homeland Security to the 84-acre campus. After a film about life on campus (one of the better ones we’ve seen) and a brief introduction by an admissions officer, my son and I followed our tour guide around campus, visiting a dorm and the quad. We learned a few statistics: not only is American University the largest school of international affairs in the country, its students are the country’s most politically active; 70 percent study abroad, and 84 percent complete an internship before graduating. About half of the 13,000 students at American are grad students; in 2012, there were only 6,776 undergrad. The university’s 61 bachelors, 54 masters, 11 doctoral degrees, and JD are taught at its seven schools and colleges. The average classroom size is 22, and the maximum class size is 66, according to our tour guide. 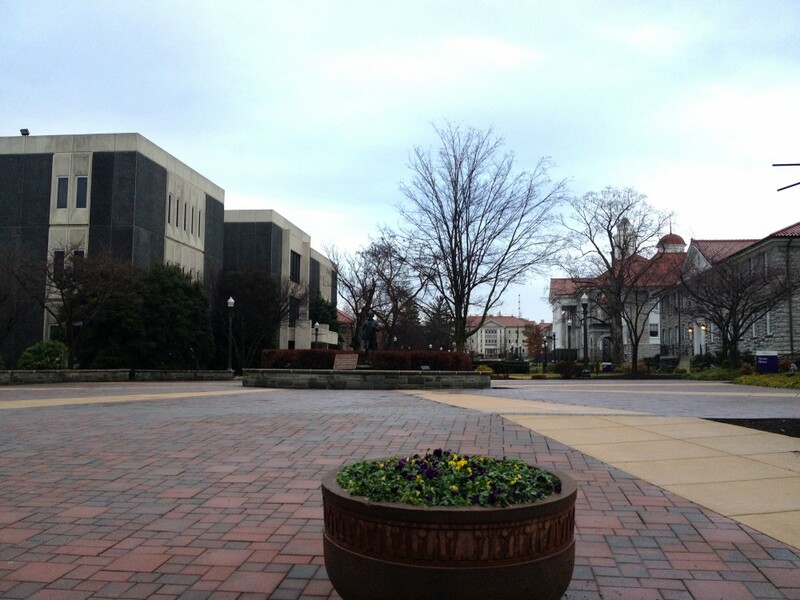 Unlike urban George Washington University, American University has a campus feel. 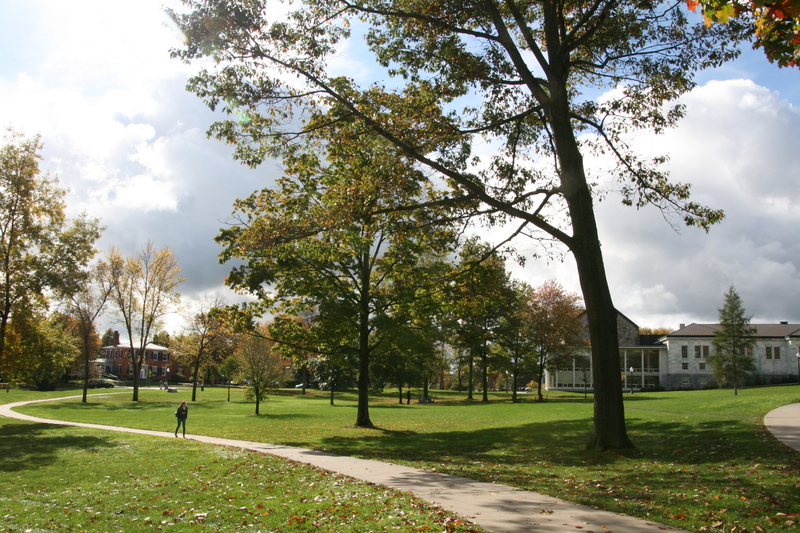 The main university buildings, including the library and the Kay Spiritual Life Center (which houses 25 different groups of faith), surround the Main Quad. As we walked, students milled about, entering various buildings. There was not the energy and excitement of a city campus, instead there was more of an academic feel. Perhaps that’s one of the reasons American calls its students wonks. To be a wonk is to know (wonk spelled backward). 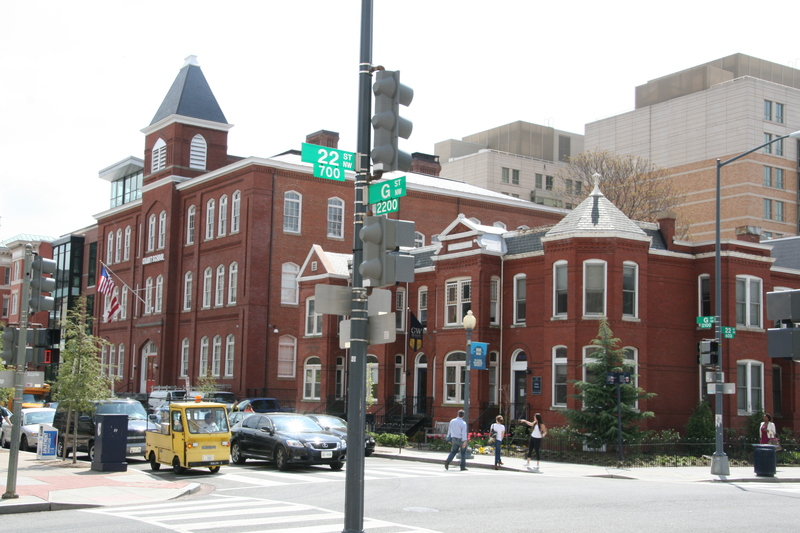 In the middle of Washington, D.C., just four blocks from the White House, is The George Washington University; its Foggy Bottom campus barely defined, as university buildings blend in with other buildings in the city. 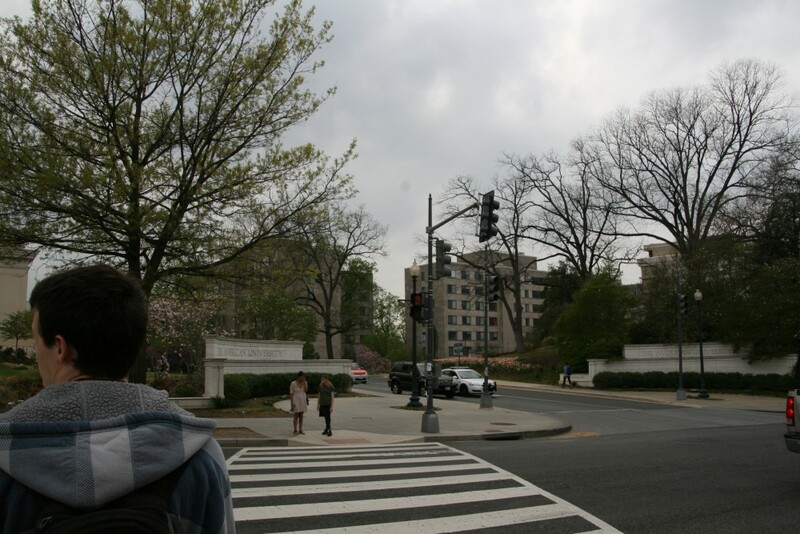 We got off the Metro at the Foggy Bottom stop at 23rd and I Streets and made our way through busy intersections to the Admissions Welcome Center, a few blocks away. At the appointed time, we joined a few hundred other high schoolers and their parents for an information session and a tour. The George Washington University is one of the bigger schools we’ve visited, with 25,000 students at three campuses (Foggy Bottom and Mount Vernon in Washington and the GW Virginia Science and Technology Campus in Ashburn, VA). Of those 25,000, however, only 10,464 are undergraduate students, 55 percent of them female. The average class size is 28, and the student-faculty ratio is 13:1. We learned that the university’s motto is knowledge in action: through service, internships, and research. We learned that there are over six academic schools and 70 majors. Fifty-five percent of the students study abroad and 92 percent intern. The freshmen have a required day of service, and students all over campus logged in over 250,000 hours of service in 2012. GW ranked number 40 in 2012 in a list of the most expensive schools (its tuition and fees in 2013-2014 are $47,343 and that’s not including room and board). It also must rank one of the highest for dining. 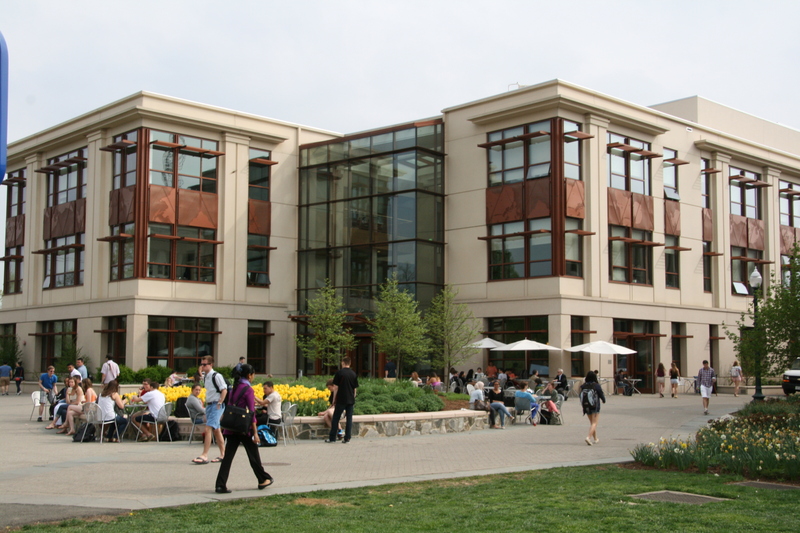 There is only one dining common at George Washington, and most students don’t eat there. At least that’s what our tour guide said. Instead, students eat with the public at the several restaurants and take-out places interspersed among the university buildings on J Street or wherever their GWorld card is accepted. When we asked for a recommendation for lunch, typical of where the students eat, our tour guide recommended Tonic, a restaurant where a cheeseburger costs $12 and macaroni and cheese is $13. Whatever the cost, there is an energy at George Washington that we haven’t encountered at other universities; a vitality and excitement among the students who talk about their experiences: running to climb a tree after the inauguration, interning on Capitol Hill, and attending one of the 150 guest speeches at the Eliot School of International Affairs. Whether or not you like American history, but especially if you do, check out the College of William and Mary in Williamsburg, Virginia, just 2 1/2 hours south of Washington, D.C.
With its 18th century brick buildings, this second oldest U.S. college (chartered in 1693) blends in next to nearby Colonial Williamsburg where George Washington and other historical figures are a constant presence. 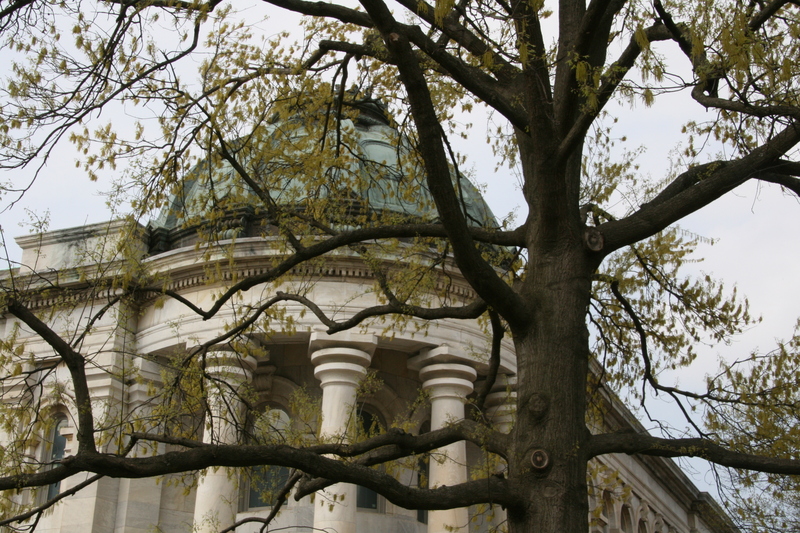 The college itself is known as a “public ivy,” a college with a private ivy league education at a public school price. During a recent tour and information session, we learned the school has a student body of about 6,100 undergrads, the student teacher ratio is 12:1, and 50 percent of the student body studies abroad. 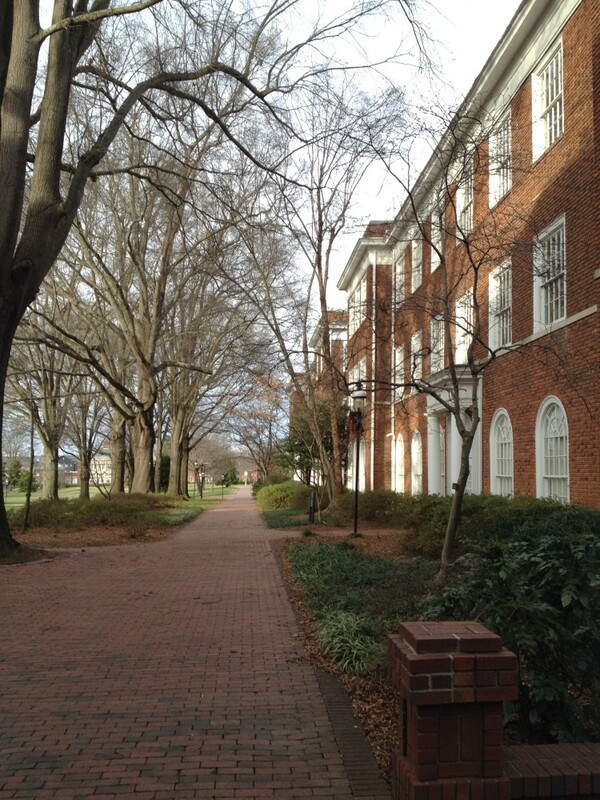 There are over 50 majors and minors at William and Mary and at least 30 percent of its students double major. When you’re not studying, you can participate in one or more of the over 400 clubs doing college-like activities such as singing a cappella or playing ultimate Frisbee. 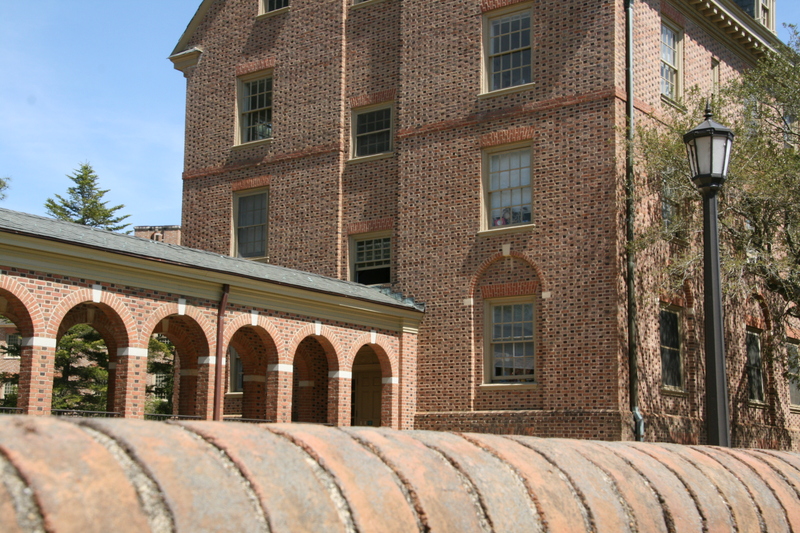 If you go, be sure to check out Colonial Williamsburg, just a block away from campus, and Yorktown and Jamestown, both less than 30 minutes away. You might want to plan on doing a little shopping as well. Not only are there many colonial-related gift stores, but plenty of outlets are also located less than 4 miles up the road from campus. 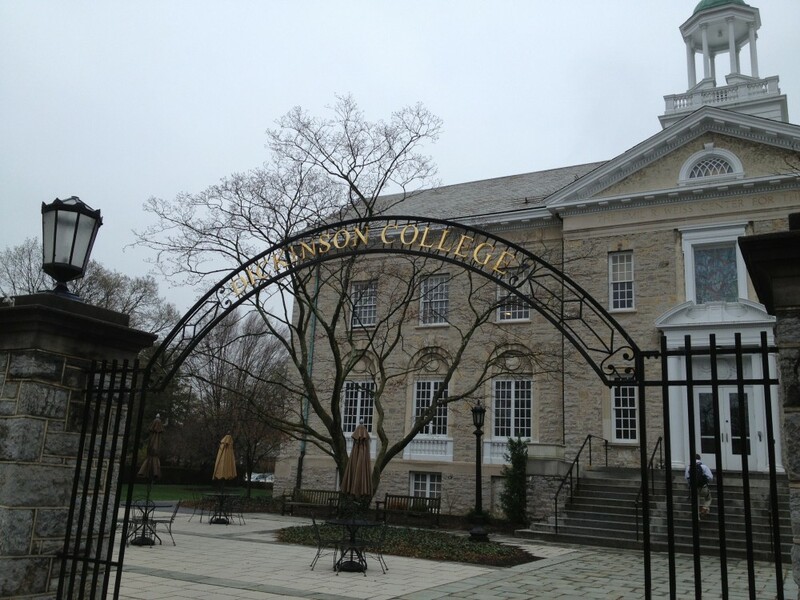 For an intimate college visit, go to Dickinson College. We visited the 120-acre campus on a rainy day in April and were pleasantly surprised at this small private liberal arts college located in Carlisle, Pennsylvania. The information session was small (about 30 people) yet the visitors were from all over the U.S. As we waited in the lobby for the tour to begin, current undergrads struck up conversations with us and other visitors. They answered questions and told us about their experience on campus, before we ventured outside. Chartered in 1783, Dickinson College is the 16th oldest college in the U.S., and with its limestone buildings and slate roofs, it looks it. 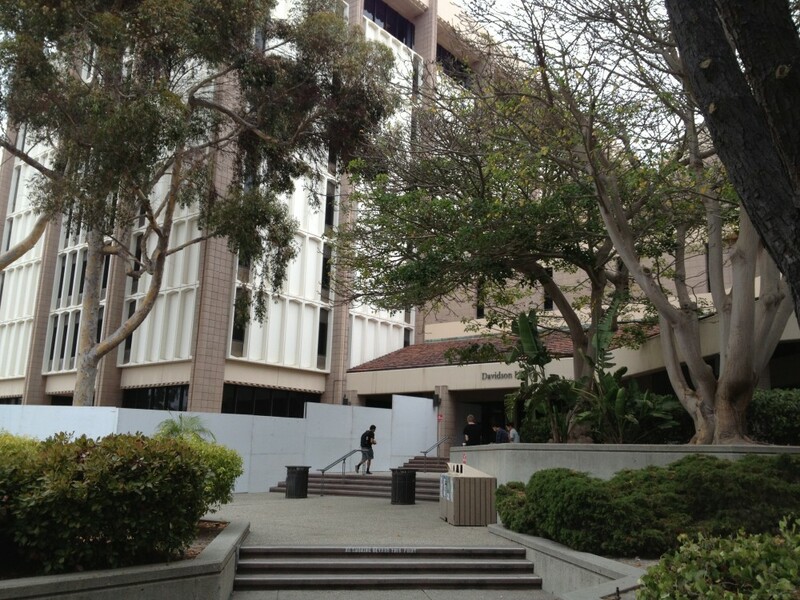 The school has three LEED-gold-certified buildings, too, and touts its sustainability efforts. 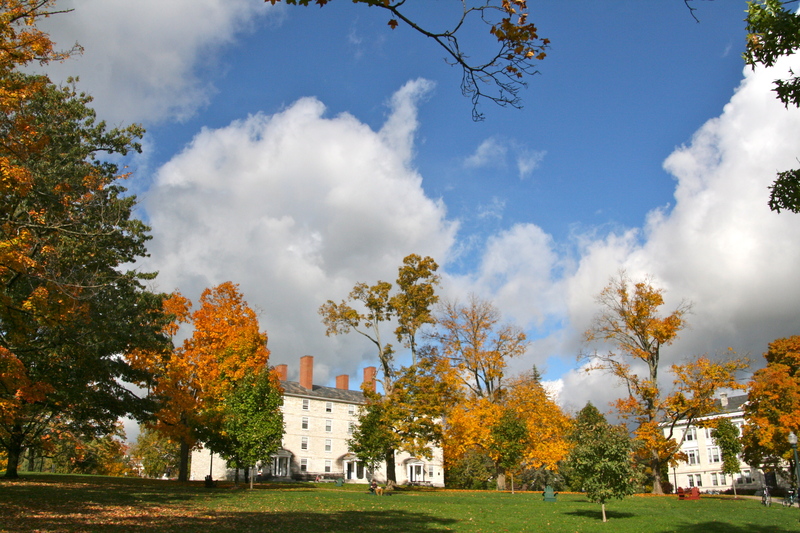 Of the 2,400 undergraduate students who attend Dickinson, only 7 percent of its students are international. But, according to the college’s fact sheet, 48 countries are represented by its student body. 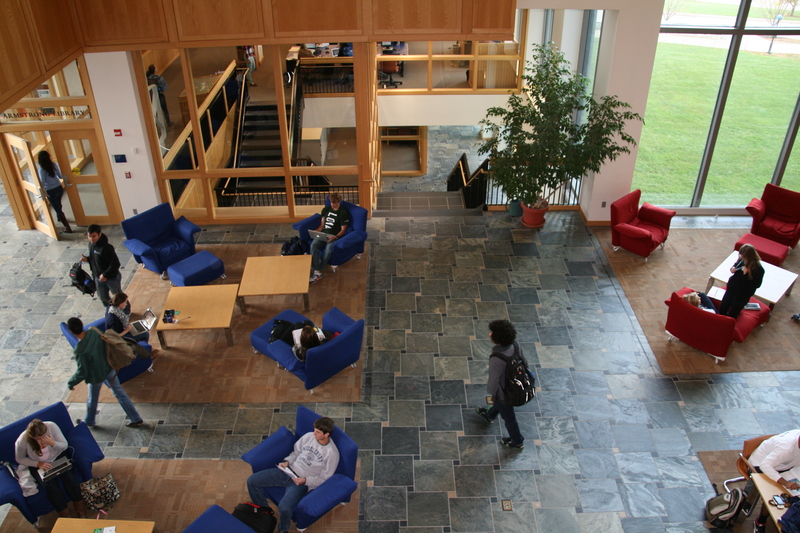 Dickinson offers 42 majors of study, including its most popular majors: international business and management, political science, economics, psychology, biology, international studies, English, history, sociology, neuroscience, and Spanish. Whatever you major in, you won’t get lost at Dickinson where the largest class is first year biology with a whopping 35 students in attendance, and the average class size is 17. If you go, be sure to ask for a complimentary pass to the dining commons where you can observe the students and the climate at Dickinson College first hand. You’ve heard that Boston is a college town. You know that there are several colleges in Boston. Did you know there are 31 colleges in Boston proper? And over 50 colleges in the Boston area? With all those colleges, it’s not surprising that there are over 240,000 students living in the Boston area. We visited only four of those colleges in February: Boston University, Northeastern University, Tufts University, and Boston College. We listened to admission counselors give hints on how to write the impending essay and watched our tour guides walk backward. Here’s what we learned. Boston University, located near Kenmore Square, Fenway Park, and the Citgo sign, is very much an urban campus with its old and new buildings scattered along Commonwealth Avenue, just a block from the Charles River. 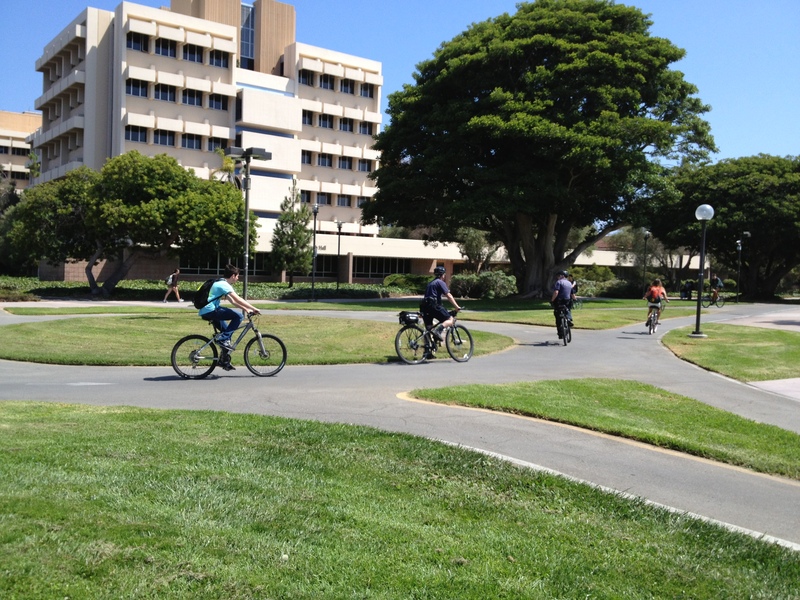 The campus is long and linear, its 33,000 students melding with other pedestrians as they run from class to class. The school offers more than 250 programs of study, and many of BU’s 18,000 undergraduate students graduate with a dual degree. The university ranks ninth in the nation for its large contingency of international students from more than 140 countries. Only a few blocks away, Northeastern University is in the museum district, just down the street from the Museum of Fine Arts and the Isabella Stewart Gardener Museum. Another urban college, Northeastern’s strategically placed buildings hide the city around it, creating more of a campus feel. Northeastern focuses on “global experiential learning,” where its 16,000 undergraduate students participate in two to three co-ops or internships in the U.S. or abroad to gain real world experience before they graduate. Brick buildings comprise the hilltop Tufts University (founded in 1852) in Medford where you can see the Boston skyline without actually being in it. Cambridge is just a few minutes walk down the road; hop on the subway, and in less than half an hour, you’re walking along the Freedom Trail. We learned that Tuft’s 5200 undergraduate students are engaged in the search for knowledge, that they are leaders and take action in the world around them. The million dollar steps at Boston College help keep this college’s student body in shape as they climb the hill to attend classes in the old stone buildings. 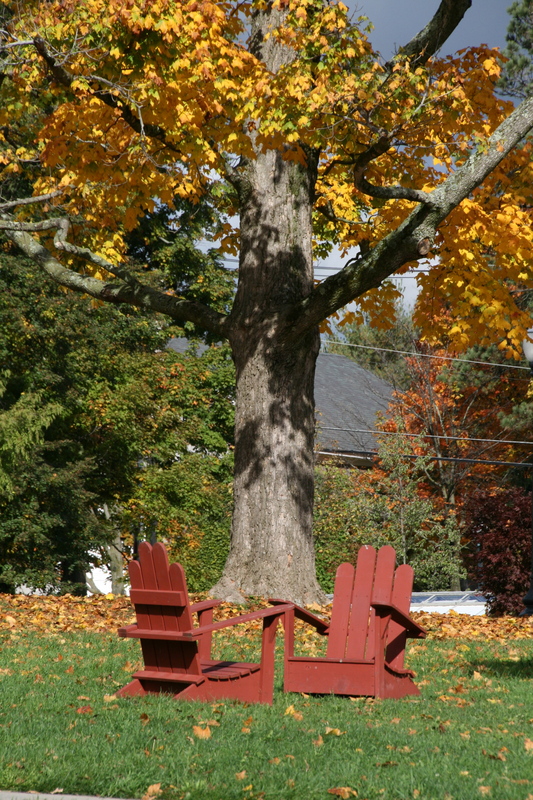 BC is located in Newton, another short subway ride from Boston. At BC, students hold doors open for each other, community is important, and most of the 9100 undergraduate students go to the sports events. According to the students we spoke to, service is so important to BC students that participating in a service project can be very competitive. Next stop, more colleges on the East Coast. 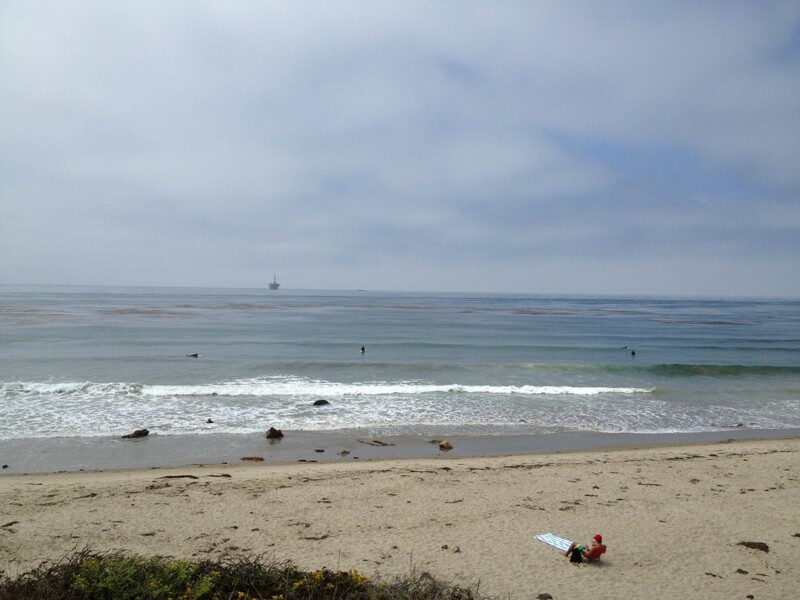 All photos used under Creative Commons. 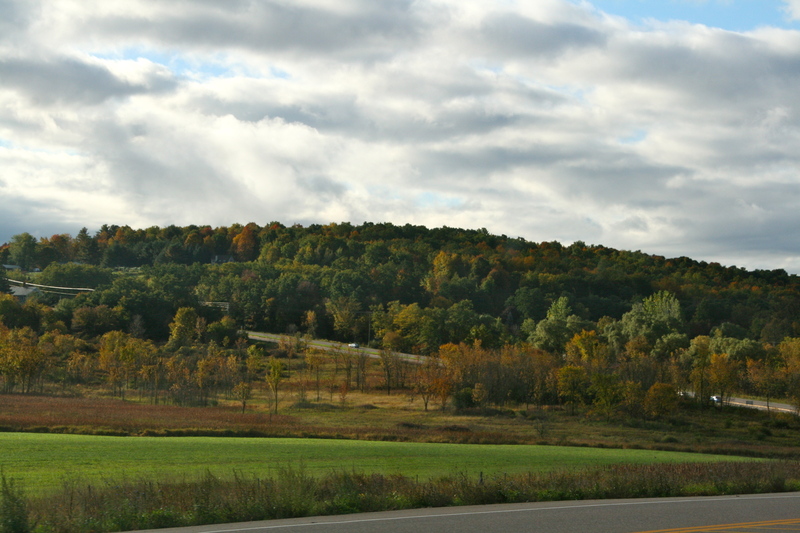 Over rolling hills and through trees of yellow and orange, we drove the 35 miles south from Burlington to Middlebury, Vermont, between the Green Mountains and the Adirondacks, arriving at Middlebury College in time for a 9:30 a.m. information session. It was Columbus Day weekend, and we were on the third stop of a college tour. After a slideshow and informative talk, we followed our tour guide as he walked backwards down paths around the 350-acre campus. With about 30 others, we wandered among several of the college’s buildings, including the library, student center, and a dorm room (complete with resident student). When asked what surprised him most when arriving at Middlebury College as a freshman, our tour guide said it was the intelligence of the students. 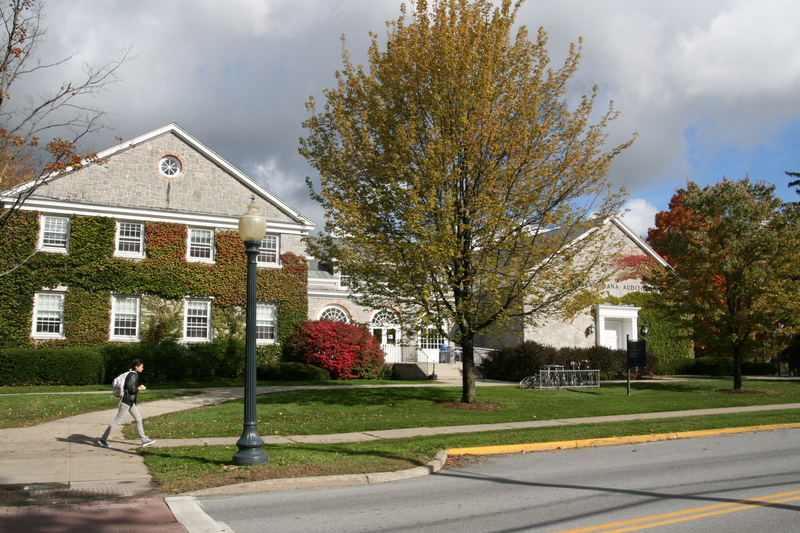 Middlebury College was founded in 1800 and is one of the oldest private liberal arts colleges in the country. 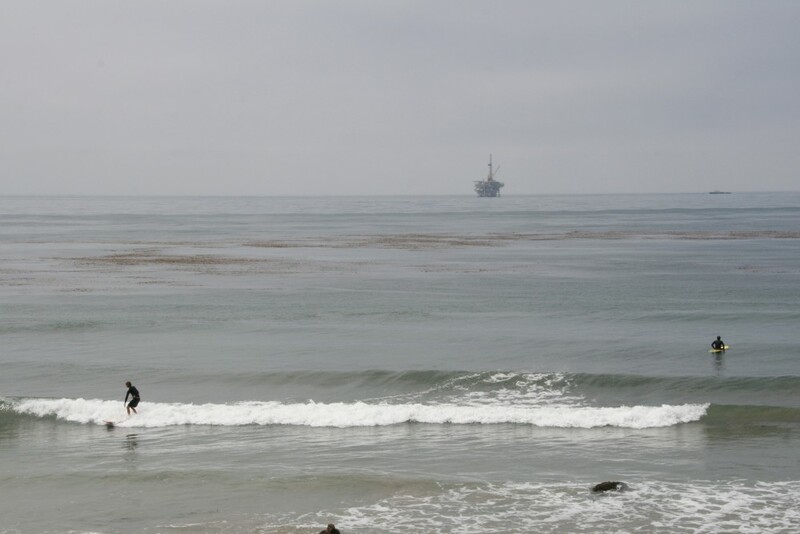 According to its website, its undergraduate enrollment is about 2,450 with students from 50 states and 70 countries.